This replacement light switch is suitable for use with Fantasia Fans with pull cords. The switch is available with a choice of coloured metal chain - Chrome, Polished Brass or Pewter. 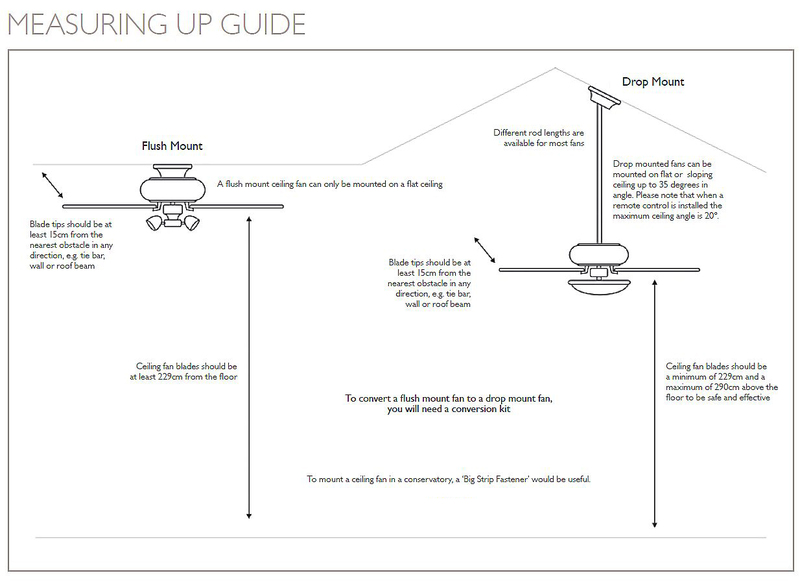 You can Download Instructions for changing a ceiling fan light switch. 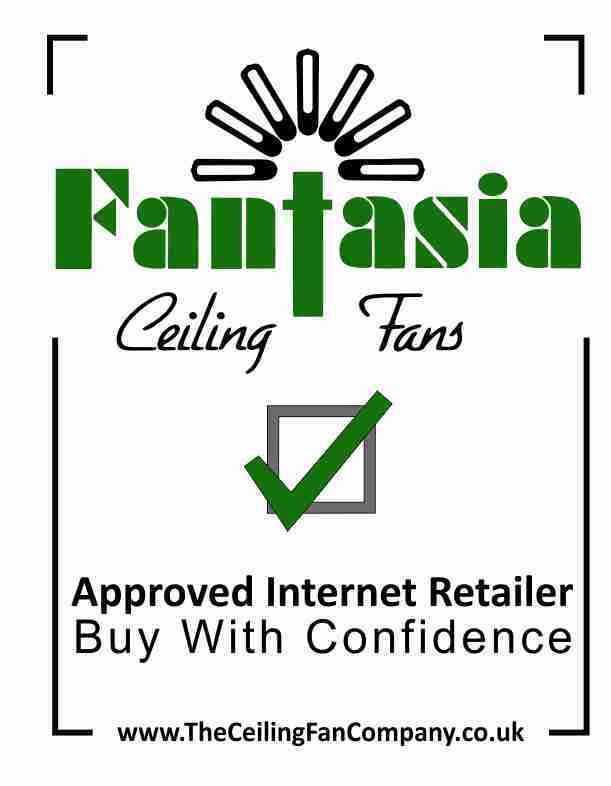 Click the button below to add the Light Switch for Fantasia Fans to your wish list.